Observation of Unconventional Quantum Spin Textures in Topological Insulators. 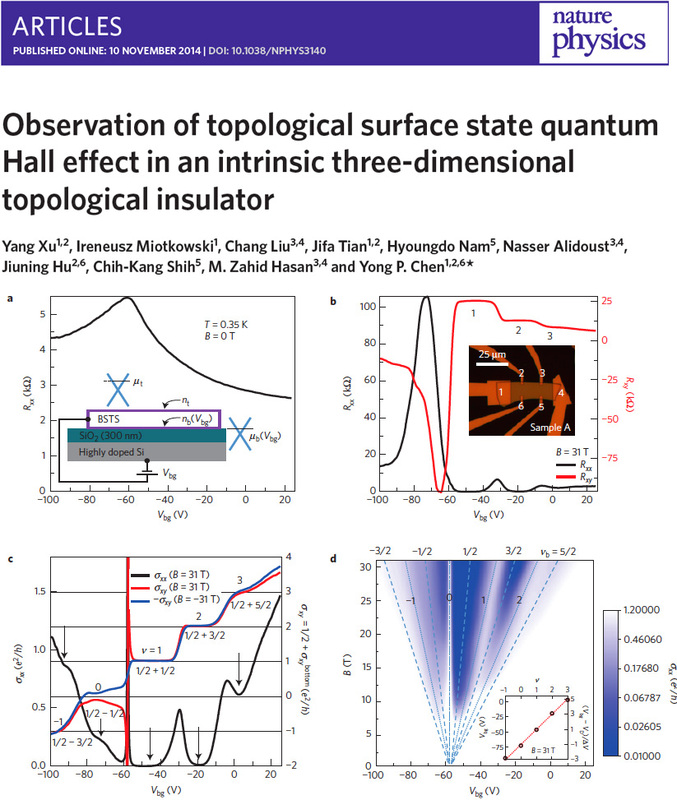 A tunable topological insulator in the spin helical Dirac transport regime. Topological phase transition and texture inversion in a tunable topological insulator. 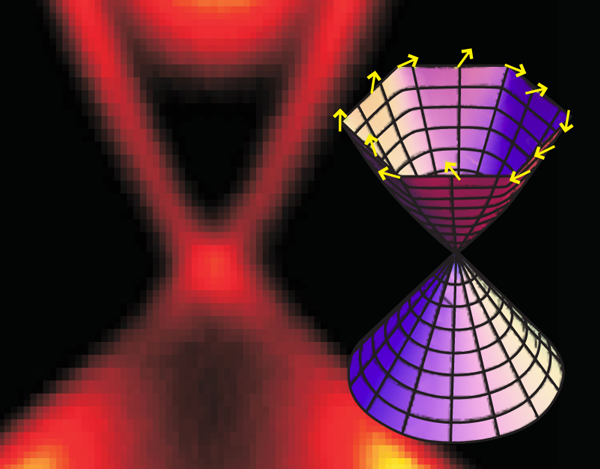 Hedgehog spin texture and Berry's phase tuning in a magnetic topological insulator. Nature Phys. 8, 616 (2012). Berry's phase and quantization in topological insulators.